This post is part of a sponsored campaign. I received compensation for my participation, but my review and opinions are my own. When I first considered homeschooling, I talked to a lot of friends and family about the idea. I remember a friend telling me, “we are all homeschoolers, some of us just get to do it all day long”. She was right! When my boys went to public school, our afternoons were filled with teaching moments. Somedays it was with homework and somedays it was helping me follow a recipe for dinner. Our weekends where enriched with trips to the park and lazy Saturday afternoons reading together. 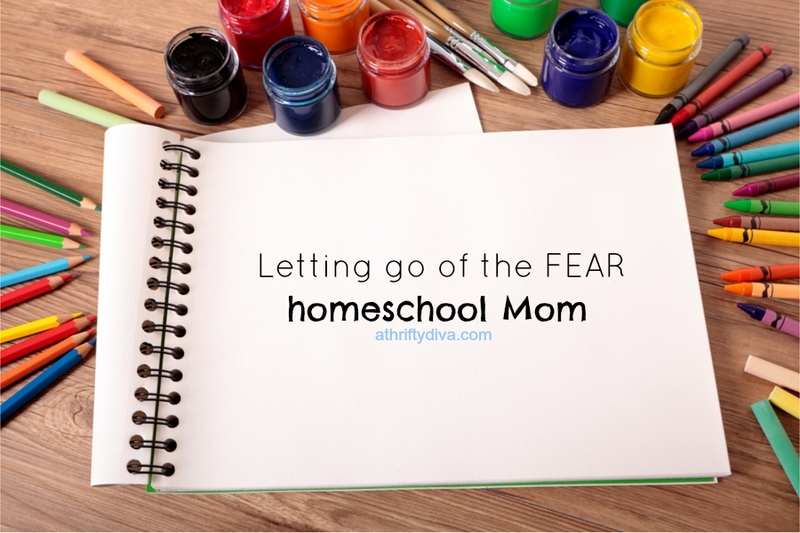 I have always been a homeschooling mom even when I didn’t use the label. Fast forward to today, we have seen our fair share of curriculum. Some good and some just not for us. 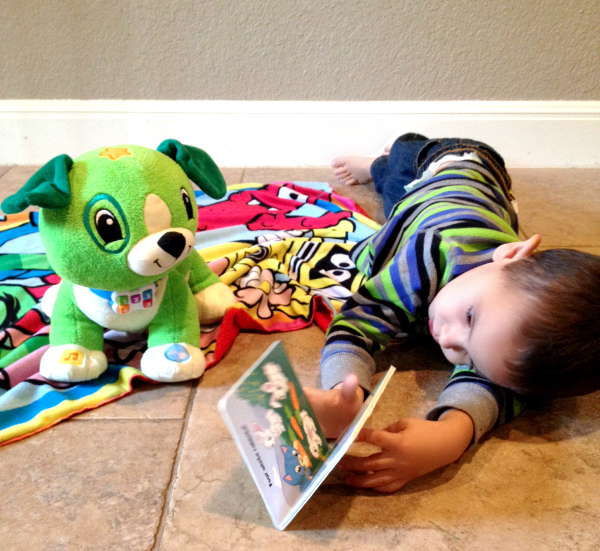 The foundation of learning starts with reading. Once you can master reading, teaching becomes so much easier. We have found an enriching program that has become our favorite activity of the day. I am thrilled to share Learn With Homer with you. 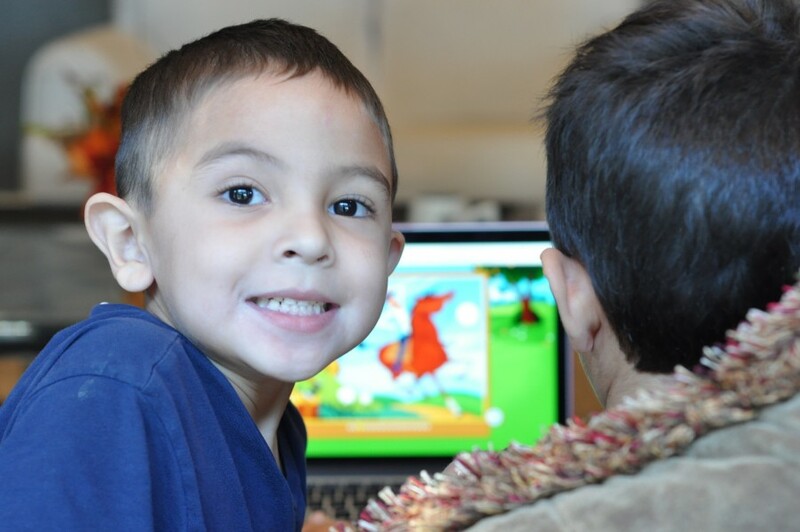 Learn With Homer is an early learning program for children ages 3-7. Learn with Homer was created by education reformer Stephanie Dua. Learn with Homer uses the latest science on how children learn to read and build knowledge. Developed by top literacy experts and available on both the web and iPad. We started using Learn With Homer a little over a month ago. 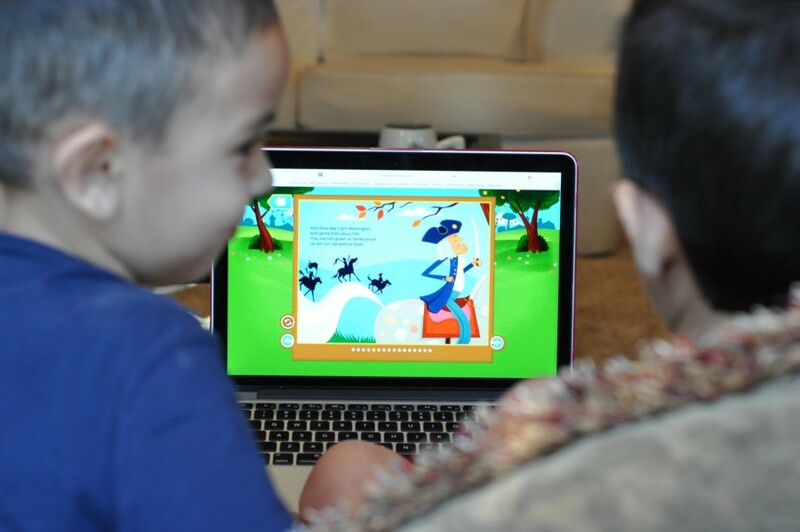 Everyday the boys spend about 30 minutes on Learn With Home from the computer or using the App on their iPads. Learn with Homer starts with teaching the precise sounds and symbols of the English language. Starting with the very basics and teaching how to read. With more than 1,000 lessons and activities including stories, games, history, science, art and music Learn With Homer grows with your child’s skills. Parents track their children’s progress with audio recording of their child’s voice reading a book and Pinterest-like board of their drawings. Learn With Homer originally launched in 2013 and has engaged more than 1.5 million children worldwide to date. The greatest predictor of future academic success is a child’s reading level by the 4th grade; yet two-thirds of American 4th graders are not reading at grade level. How to improve literacy is a question I think about every day. 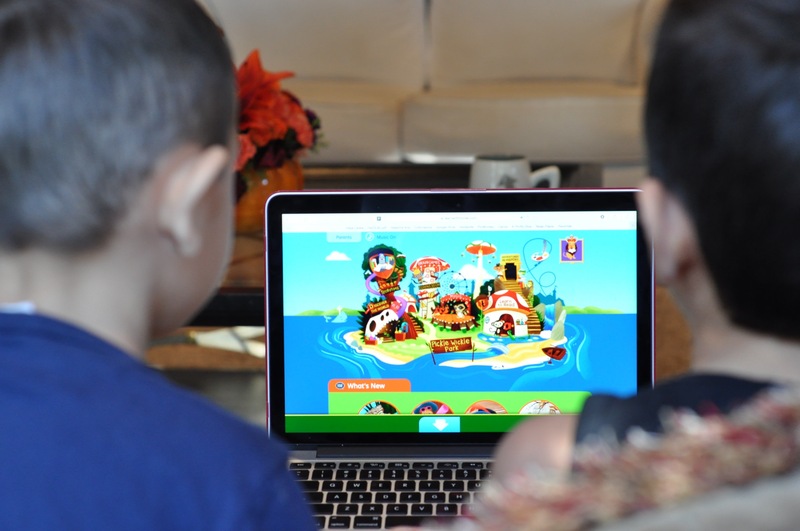 As the founder of Learn with Homer, a digital literacy program for children ages 3 to 8, and a mother of three young children, it’s a personal question. I don’t have an easy answer, but our team at Homer is committed to finding one. And we’ve recently learned that technology – when combined with the best teaching methods – can make a big difference in improving children’s reading ability. Try Learn with Homer free with the 30-day trial. Head to learnwithhomer.com or on the App Store on iPad. Gain unlimited access to the entire curriculum for $7.95 per month or $79.95 for a full year’s membership. Use my exclusive 50% off link for the one year of Learn With Homer: http://bit.ly/learnwithhomer. Connect with Learn With Homer on Facebook, Twitter @LearnWithHomer, Pinterest LearnWithHomer and YouTube: learnwithhomer.